Family Preservation (FP) ministry strengthens family relationships and empowers parents. 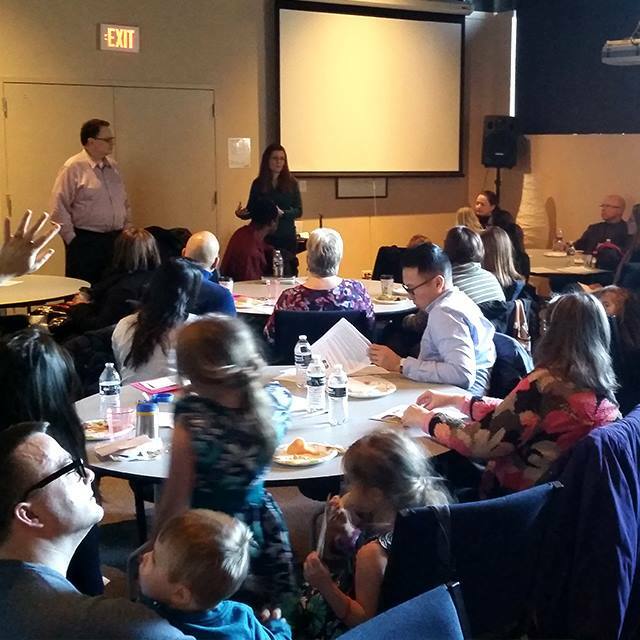 We offer helpful seminars and partner with Safe Families for Children (SF) which provides children with temporary housing while parents get needed support. 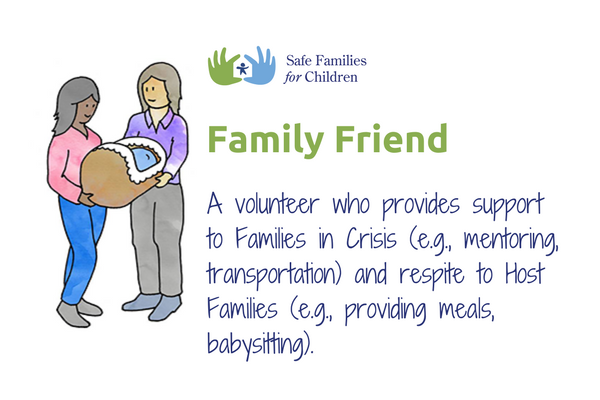 Volunteers are Host Families who house children, Family Friends who support Host Families and Coaches who help parents. Check out our SF video. FP promotes the Biblical value of community support to honor your father and your mother. FP also is part of a broader international movement to strengthen family relationships and, when safely possible, prevent separation and promote reunion between parents and children. For more information on FP, check out www.childwelfare.gov. Open your home. Open your heart. Please fill out the form below if you’re interested or have questions! 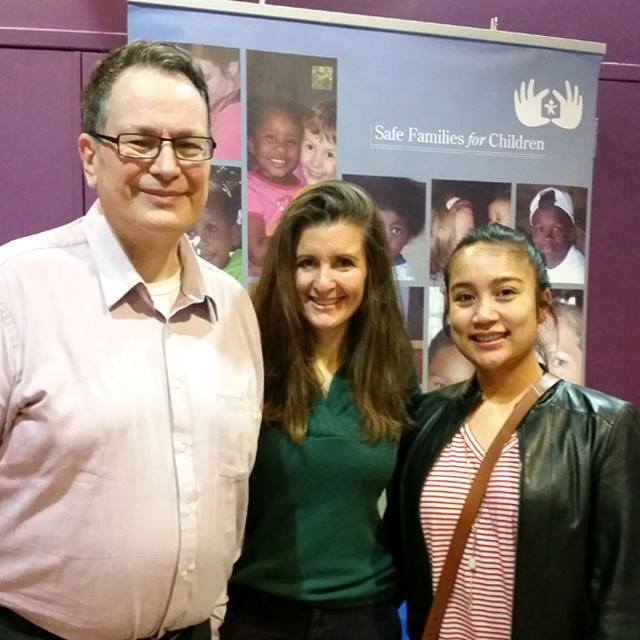 You can play a vital role in Safe Families for Children (Safe Families) by volunteering as a Family Coach to help parents in crisis get back on their feet. 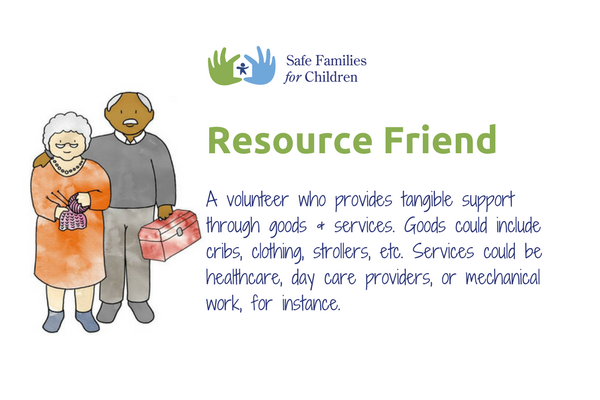 Resource Friends assist Host Families and Families in Crisis with goods and services they may need. This help may come in the form of gently used equipment, children’s furniture and clothes. They can also donate their professional services when needed, especially if they are healthcare providers, day care providers, barbers or stylists. We are always looking for people who can help with events! If you have a deep passion for family preservation and a big heart for welcoming people, please inquire about joining the leadership team. We are looking for people that work well with a team and have leadership skills. Please fill out the form below if you’re interested or have questions! Do you feel overwhelmed and struggle to meet the needs of your children? We’re here to help. DO YOU NEED A HOST FAMILY? 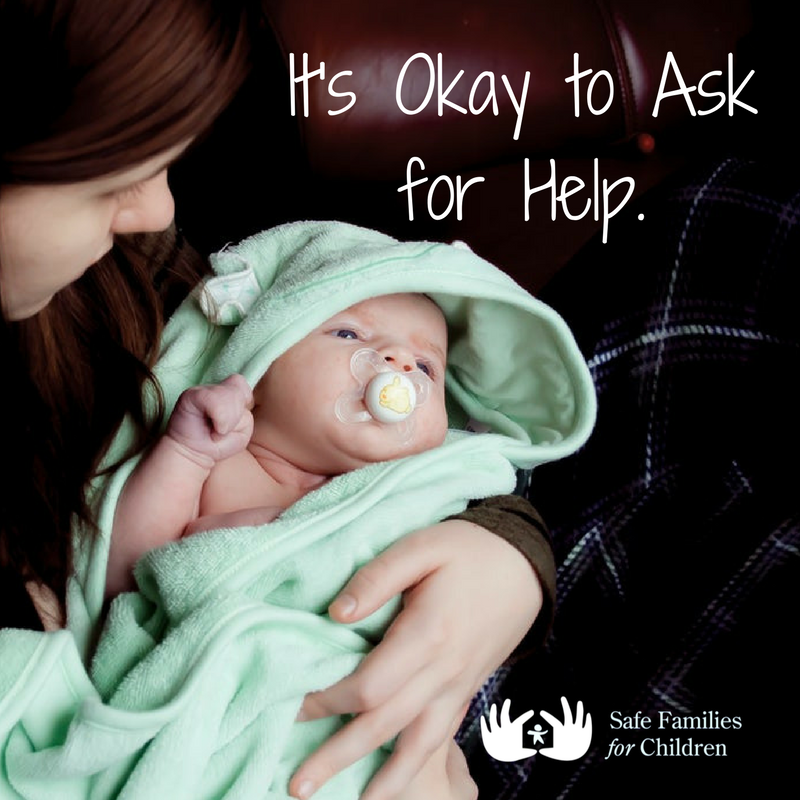 Safe Families for Children is a network of families who volunteer to care for your children for as long as you need. Our goal is to keep families intact. Once you feel like you and your home environment is stable and healthy we’ll work with you to reunite your family as soon as possible. As the biological parent (or legal guardian) you maintain full custody of your children. And you are encouraged to participate in decisions regarding their care while they are being hosted. Our aim is to form a partnership between you and the volunteer families and see the Host Family as extended family. We encourage the relationship to continue even after your children return home. DO YOU NEED A FAMILY FRIEND OR MENTOR? 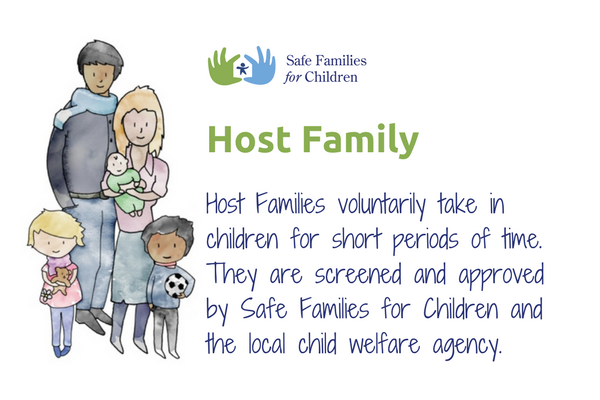 Parents can be partnered with a Family Friend when they request that their children stay with a Host Family. There are also Safe Families for Children locations that provide Family Friend relationships even when parents do not request that their children stay with a Host Family.